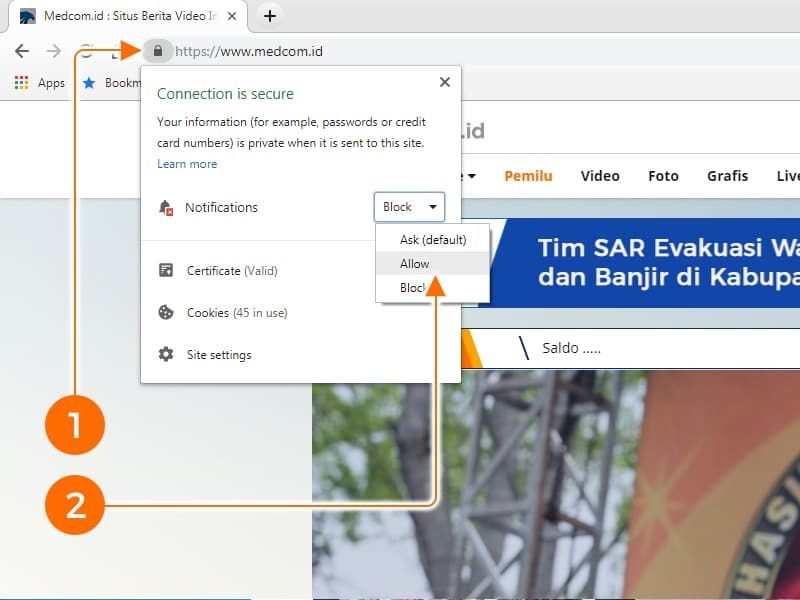 Jakarta: The General Elections commission (KPU) has taken measures to prevent cyber attacks during the 2019 simultaneous general and presidential elections. "We have internally improved our systems. We have also coordinated with related stakeholders," KPU commissioner Wahyu Setiawan told reporters on Monday. "The public should not be worried. Manual counting will still be conducted," he added. On August 9, Incumbent President Joko "Jokowi" Widodo named Nahdlatul Ulama (NU) cleric Ma'ruf Amin as his running mate. Few days later, opposition leader Prabowo Subianto picked Jakarta deputy governor Sandiaga Uno as his vice presidential candidate. The pro-government coalition include PDI Perjuangan, Golkar Party, PKB, PPP, NasDem Party, Hanura Party, PKPI, Perindo and PSI. The opposition camp consist of Gerindra Party, Democratic Party, PKS, PAN and Berkarya Party.